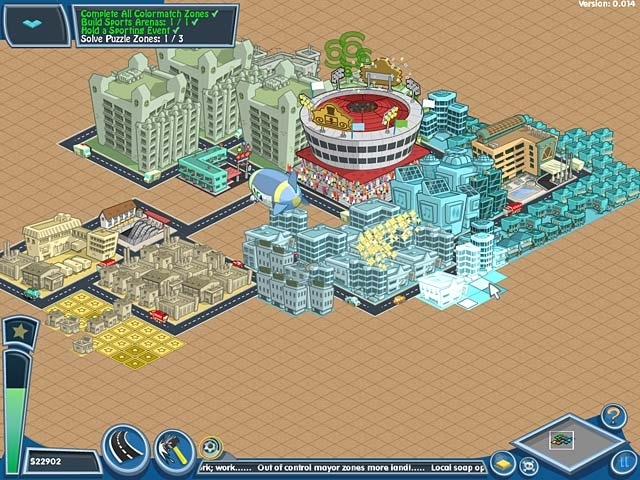 From the creators of The Sims comes a unique city-building simulation game with a puzzle twist. Drop the falling, color-coded blocks into place to assemble the best possible city! Build industrial, commercial, and residential neighborhoods in two fun modes! Rebuild and improve your city in Story mode's 25 unique neighborhoods. You can also build the city of your dreams in Creativity mode. 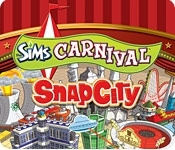 The fun never stops as you save your city from natural disasters, catastrophes, and even alien attacks!